Secor Fence Company was founded in 1968 and is Second Generation Owned And Operated. Secor Fence Company Serves Residential, Commercial And Ranch Properties. We have extensive experience on brands of Solar and Electric gates such as Apollo Solar Gate Operators & Elite Commercial Gate Operators. 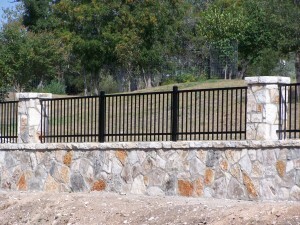 These Gates Are A Great And Efficient Compliment To For All Your Fencing Needs.